Please give an overview of osmometry in general. Osmometry is a method to determine a sample´s osmolality. This is the total number of osmotically active particles solved in a solution. These particles influence the colligative properties of the solution, which include the boiling and freezing point but also the vapor pressure for instance. While the first parameter is elevated with an increasing number of particles in a solution the other two are lowered. The fascinating point about osmolality is, that it depends on the number of solute particles but not on their chemical nature. Therefore, it can be considered as a value representing total concentration of solutes. A field of application for example is the quality control of isotonic beverages. 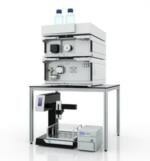 What measurement principle is used in Knauer’s K-7400S semi-micro osmometer to determine the osmolality of sample liquids? Our osmometer is based on the principle of freezing point osmometry. As mentioned the freezing point of a solution is depressed with an increasing number of solute particles and this change is precisely determined by the K-7400S. In a first step the osmometer rapidly cools the sample from room temperature to below 0 °C. Although, the temperature of the sample falls even below its actual freezing point, the solution remains liquid. 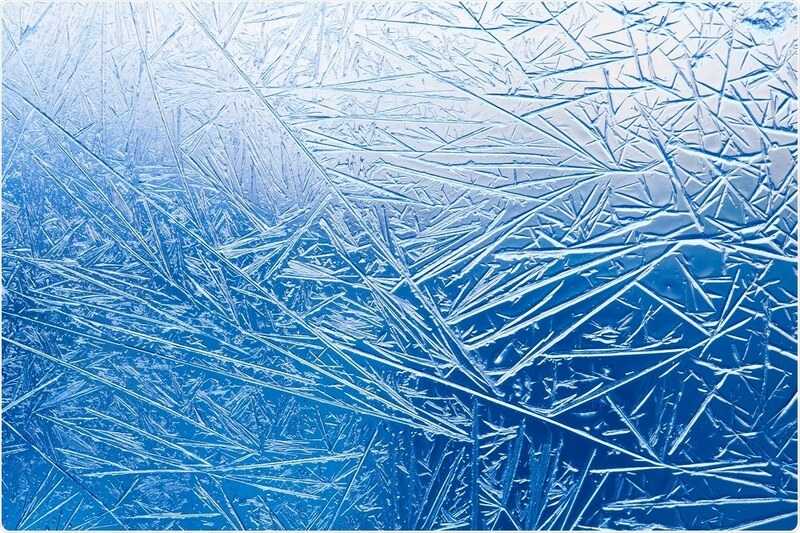 At a predefined temperature, freezing is then initiated by a small movement of a wire that dips into the sample. This turbulence results in a uniform crystallisation and a subsequent temperature equilibration at the freezing point of the sample. During the entire process the samples temperature is precisely monitored by a high-resolution thermistor. Finally, based on the freezing point and a reference calibration the sample´s osmolality is calculated and reported by the osmometer. How precise is Knauer’s K-7400S osmometer thermistor? How does this affect how accurate the K-7400S can be? The thermistor has a resolution of 1/1000 K to detect even the slightest changes in temperature. Since the osmolality directly correlates to the freezing point of a solution, the accurate determination of the freezing temperature is essential to get a reliable osmolality value. Hence, the thermistor is one of the key components of the osmometer. 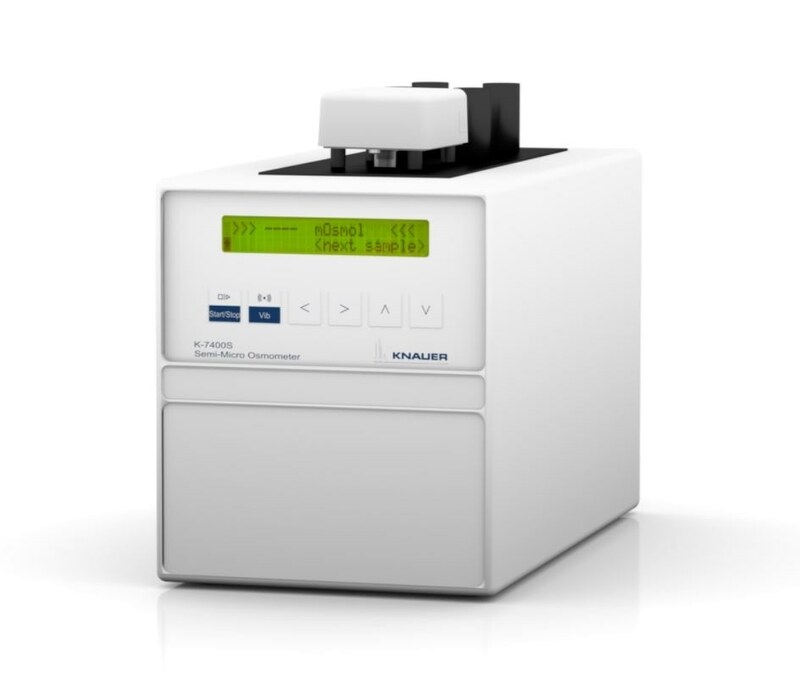 What applications can the Knauer K-7400S osmometer be used for? There is a broad range of possible applications for the K-7400S. It is often used for example in pharmacies, especially to control the quality of batch preparations. This could be such trivial solutions like eye drops and rinsing solution for contact lenses, but the spectrum also extends to complex infusion solution for pain therapy. Apart from that the food industry is a growing market for us. With the advent of isotonic drinks, we sell more and more instruments to breweries and soft drink producers that have to check the osmolality of their sport drinks. What does isotonic mean in this context? Why is it important to be able to test these beverages? Isotonic - or iso-osmotic – in this context means that the beverage has the same osmolality as human blood. Thanks to this feature, the contained minerals and nutrients can be resorbed faster than from non-isotonic drinks, such as cola and juice. This is an advantage, especially for athletes, since they can recover faster after exhausting sports activities. To label a drink as “isotonic” a regular monitoring of the osmolality should be done to guarantee the correctness of the statement. The European Food Safety Authority (EFSA) has defined the isotonic range of liquids as 300 mOsmol/kg ± 10 %. KNAUER was founded 55 years ago and the osmometer was the company´s first successfully marketed product. How did osmometers changed since then? Our first osmometer was a sensation at that time since it had a very high precision and was really small. Both features still apply for our current osmometer, but since then also other aspects became more and more relevant. Usability and user-friendliness have been improved permanently and with the progressive digitalisation we also expanded the osmometers functions and developed a special software - the EuroOsmo 7400. What additional features does the EuroOsmo 7400 give the osmometer? How can the K-7400S be controlled? The K-7400S is a stand-alone device with all necessary functions available for routine measurements. Nevertheless, many customers prefer to perform and record their analysis via a computer. For these customers, we offer the EuroOsmo 7400 Software. Apart from performing measurements and change settings, you can also name samples individually. This can be done either by typing or by using a barcode scanner, minimizing false assignment of results. The data can be saved of course and exported to different file formats, to be use in laboratory information management systems (LIMS). What does the future hold for Knauer’s osmometers? What advances are you hoping to see in the next few years? 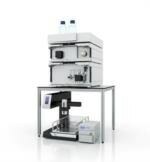 Having successfully reduced the sample volume to 50 µl with our K-7400S, one of our focusses now is to further minimise the measurement time. KNAUER also will continue to further optimize the measurement process itself. The product improvement is done in continuous communication with our customers. Therefore, if you would like to provide feedback or suggestions on our osmometers please send an email to [email protected]. Between 2004-2009 Till studied Molecular Life Sciences and plant biotechnology at the universities in Lübeck and Hannover. 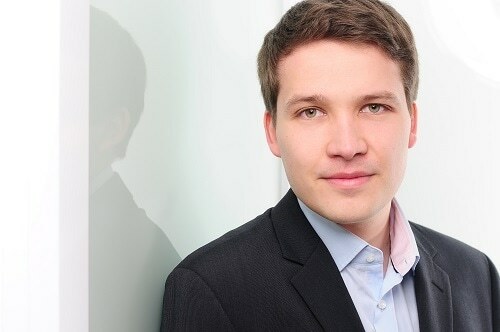 2015 he finished his PhD in plant biochemistry at the Freie Universität in Berlin. Till joined KNAUER in 2016 as Product Manager for osmometers.